Take a look at the Care Home Services we currently provide, please feel free to get in touch with us if you have any further questions about any of the services we offer. 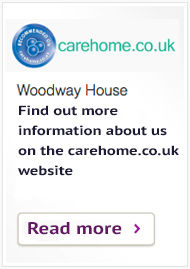 Woodway House is a family run home. The aim of the home is to provide both long and short term care of a high standard with loving care and support in a warm, secure and homely atmosphere. 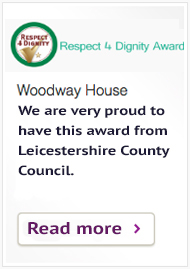 The staff promote dignity in care and encourage residents to exercise their own choice. 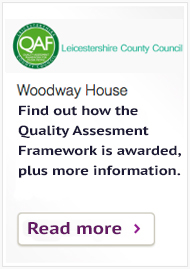 We are registered with the Care Quality Commission as a residential care home to accept residents in the elderly and dementia categories.